On Tuesday 19th, Wednesday 20th and Thursday 21st February 2019, three specially painted Royal Air Force Panavia Tornado GR4’s (ZG752, ZG775 & ZD716) from RAF Marham took to the skies across the UK to say farewell to places that were of significance throughout the history of Tornado. Three training variants of the Tornado received special ‘tail art’ markings including a camouflage scheme which the Tornado sported in its early career. I decided to create these three special liveries for the X-Plane 11 Panavia Tornado so simmers can enjoy recreating the flypasts in the comfort of their own homes. The liveries can be downloaded for free from the x-plane.org store. 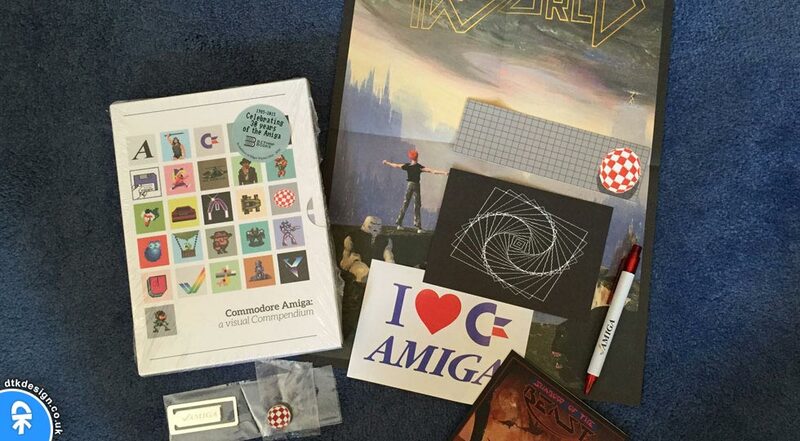 About a week ago, I received my copy of Commodore Amiga: A visual Commpendium by Bitmap Books. This is the second book to be released by Sam Dyer, the first of course being Commodore 64: A visual Commpendium. Like the C64 book, this book also celebrates the visual side of the Commodore Amiga, from the in-game pixel art, to the game maps and box artwork. Each page focuses on a different game along with short reviews, developer quotes, or behind-the-scenes trivia. Several industry legends have contributed to the book including Paul Cuisset (Flashback), Ron Gilbert (Monkey Island), Dino Dini (Kick Off), Martin Edmondson (Shadow of the Beast), Dan Malone (The Chaos Engine), Jim Sachs (Defender of The Crown) and Gary Penn (The One Magazine). In November of last year, I mentioned in this post that the hard drive in my Amiga 1200 had given up the ghost and I had to replace it. 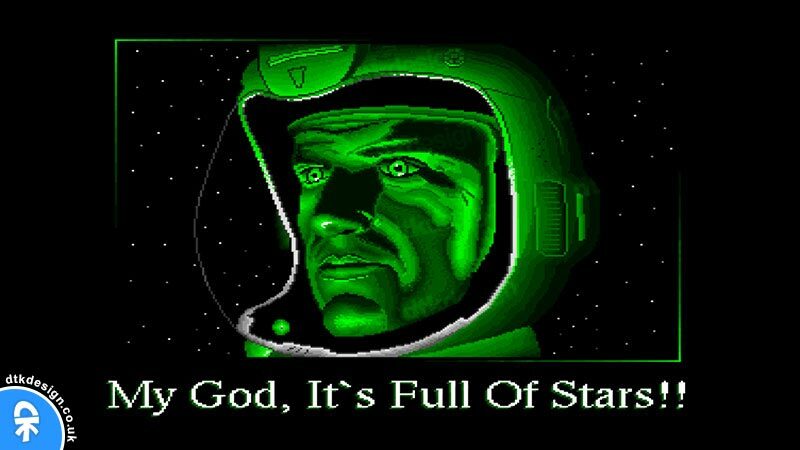 My concern was that I had pixel art on the drive which I had spent hours creating as a teenager using Deluxe Paint, and I obviously did not want to lose this work. Well, I’m happy to announce that I managed to recover the files from my Amiga and I have decided to post some of my pixel artwork on here. The artwork was created on various platforms, using various art packages. My collection is quite small at the moment, with most of it being created on the Amiga, but I’m hoping to add more over time. You can check it out on my Pixel Art page.